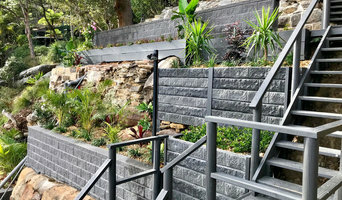 We specialise in all aspects of outdoor design and construction as well as waterfront construction. Prestige landscape and construction work with large scale residential and commercial project. 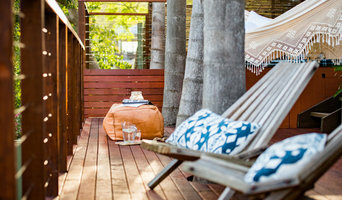 With excelled knowledge of pool surrounds and acreage sites. The complete package from design to completion nothing is not done in house. 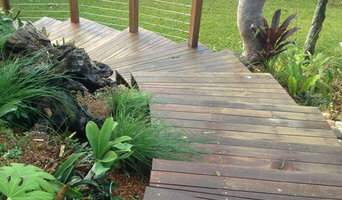 Landscape Contractors Sydney. Providing full service landscape construction covering all aspects of landscaping from design to construction. Two key area's we cover are large structural works associated with the construction of your design and specialist stone installation. Good communication with our clients and problem solving are our core business values. 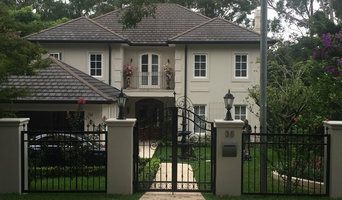 What can a Mortdale, New South Wales landscape contractor or gardener do? 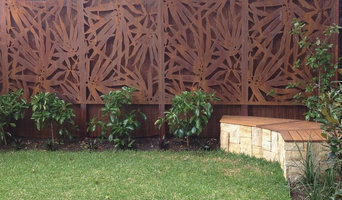 Find landscape solutions and Mortdale, New South Wales gardening services on Houzz. Scroll through this page to find professionals that offer landscaping and gardening services in your area. You can browse their latest projects, read reviews and see how other homeowners rate their work, and message them directly.